Soze Gallery is pleased to present “Literally Balling,” a collection of new work by Victor Solomon and his first solo exhibition in Los Angeles. 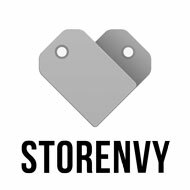 More info and images after the jump. The infamous Space Invader recently made his way out to Toulouse where he got down on a number of new street invasions. Using the nickname of the French town the “Pink City” (due to its pink terracotta architecture), as inspiration, the infamous mosaic interventionist put up a number of pink pieces. A creative catalan designer and artist born in Barcelona, Javi de Riba has worked at various agencies and studios in the role of Art Director. 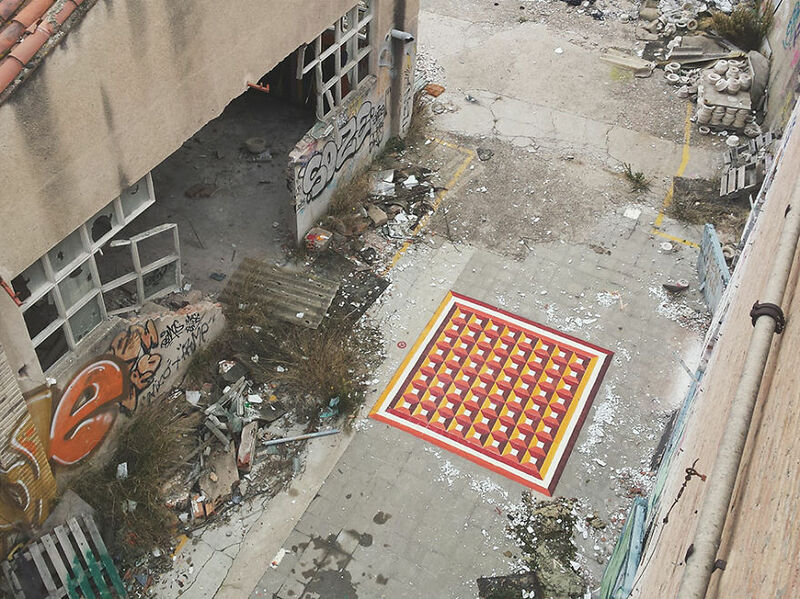 In a new series entitled “Floors” the Spanish artist paints mosaic inspired street art work on the ground in and around abandoned spaces adding splashes of colour to the derelict areas. Lady Be creates contemporary mosaics, icons and famous portraits entirely composed of objects that have lost their original function, simply becoming “colors”. Each work has the power to awake memories connected to each object, when you see it closely, and to be perfectly recognizable from far. Moving away from the painting, in fact, the initial confusion caused by the view of an apparently meaningless assemblage becomes astonishment. The subject takes a form and you feel proud of recognizing the face as a whole. The work has a photographic look, its depth emerges clearly with lights and shadows, as well as the memories connected to the subject. Infamous French street artist Space Invader recently nailed a new mosaic of the legend Serge Gainsbourg on a street of the same name in France. This time around, Invader went massive with the tiled figure sized well above the height of a normal person. The infamous Space Invader is back in his hometown of Paris, France after a brief stint in NYC. Being back in that he’s back home, Invader dropped two new pieces, one paying homage to Napoleon and another a landscape inspired by Arabian Nights. A number of flicks after the click. The infamous French mosaic street artist Space Invader is back yet again with a series of brilliant new tile work on the streets of his hometown of Paris.